These cards are perfect for your writing center. Place these cards and the reference page at the writing center. 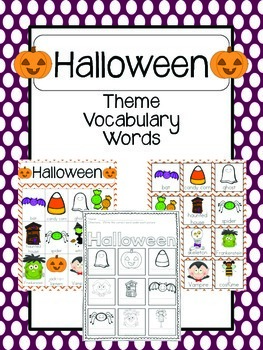 The cards and reference page feature vocabulary words for Halloween. There is a recording page included so students can show their learning. 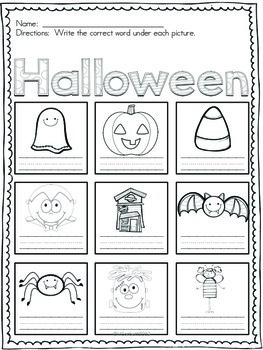 This packet is a quick and easy way to provide your students with theme related knowledge. 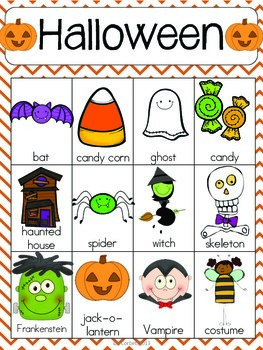 It's a perfect way to strengthen specific vocabulary with our ELL learners. 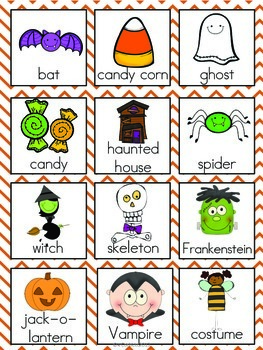 Are you looking for more vocabulary cards? Love them so much you want them all? Please check out my Vocabulary Bundle. Thanks for stopping by my store!